Circa 1920, Dr. Horatio Bates perfected a system for correcting eyesight without the aid of glasses. 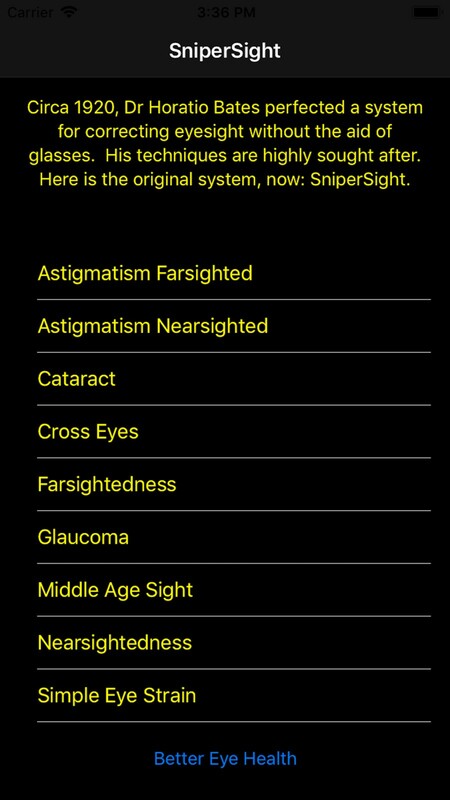 This original system, now SniperSight™, is for all eye disorders for which glasses are fitted, including all refractory troubles. 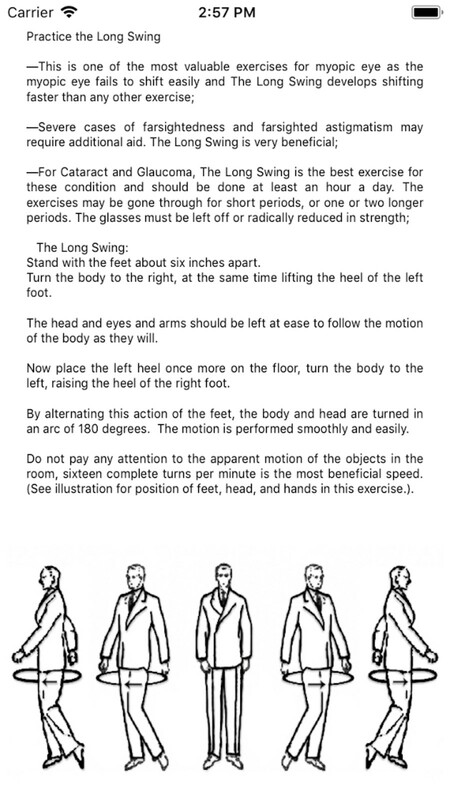 And for the large group of fortunate people whose eyesight is good or fair? SniperSight may help you maintain your level—and even improve it! 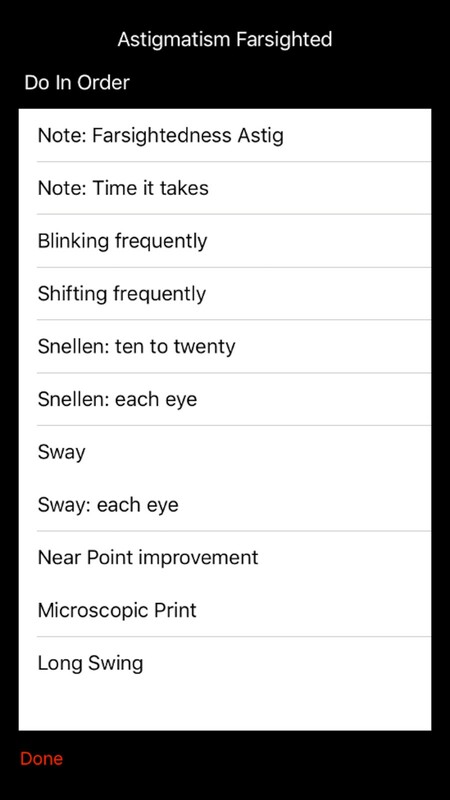 Just select the Better Eye Health button on the home screen and discover great techniques you can use now. For all those people who wish to no longer use corrective lenses. Whether you have just recently started to wear glass or worn them for years—changing them every few years for stronger lenses—SniperSight is for you. Nearly ninety percent of people over the age of 45 use glasses, contacts, or other corrective measures, either all the time or for reading. And for all the children who are fitted for glasses between the ages of 7 to 15? SniperSight is for you, too. Great sight without glasses. 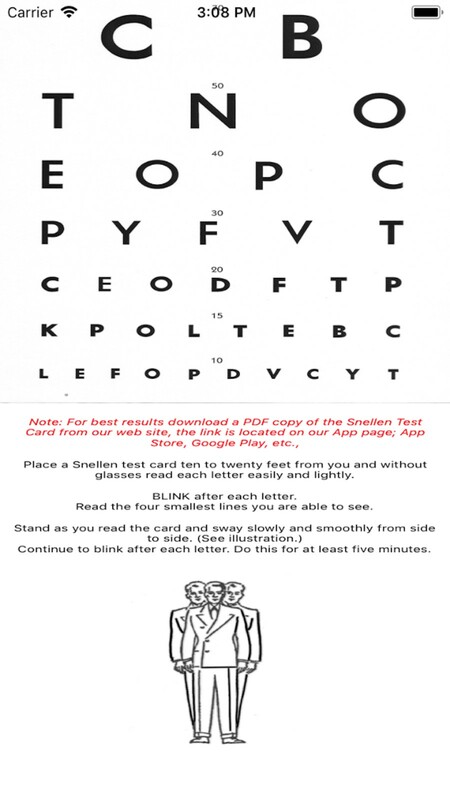 If you can no longer read print at 14 to 16 inches from your eyes (the optimal distance), or comfortably read numbers, or text on your phone, and you’re in your 40s or 50s (or younger and you’re starting to strain), listen to the warning signs. You need intelligent attention. SniperSight may be for you. SniperSight is not for people whose sight is defective because of organic disturbances, degeneration of the retina and optic nerve, or visual centers in the brain. All such cases belong to an eye physician. 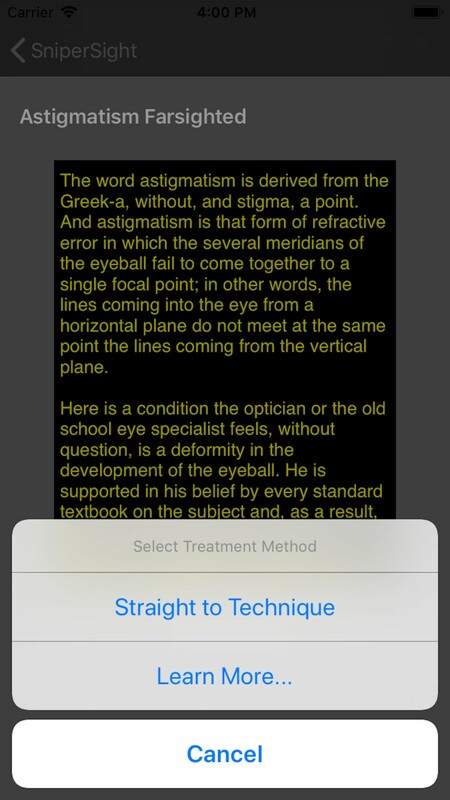 You can read more about your condition or go straight to techniques. The techniques are set up in order, just do one after the other and follow the instructions.